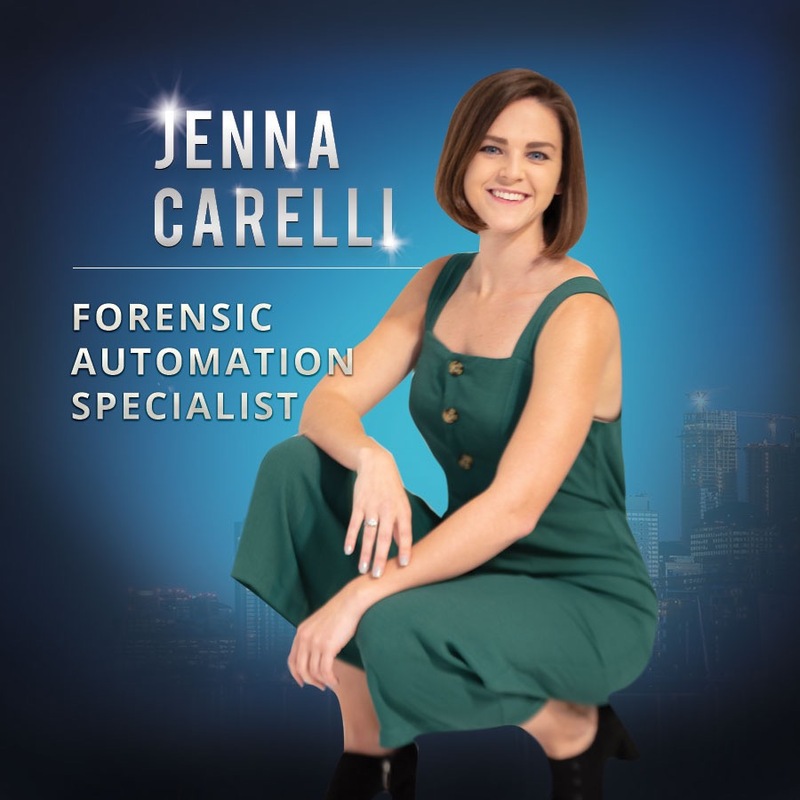 FORENSIC AUTOMATION SPECIALIST, passionate about helping you achieve business success and relieve anxiety with organizational systems and automation tools. Jenna spent 4 years studying Psychology and Criminal Justice and studying the behaviors of others in different settings, including spending a semester with inmates in their setting, a jail. After 6 years in a Corporate Paralegal position, Jenna made the decision to capitalize on her strengths and start a consulting practice of her own. For 3 years, Jenna and her Agency studied the emotions, strategies and processes of their most successful and most unsuccessful clients. The Growth Method™️ is a culmination of the most successful systems and processes developed throughout this 3-year span. As of 2018, we’ve outlined and executed over 50 online launches across industries and have worked with over 100 students. We have published our best work and findings inside The Growth Method™️ personal consulting and course material. We have consolidated our most successful business growth systems and processes and packaged them up to be delivered and applied to your business! Learn everything from setting proper legal foundations, mindset, attaining media influence, crafting the perfect offers, and so much more! Currently running a beta round with direct access to Jenna - Sign up by April 5th to join our beta round beginning on Monday, April 8th! High-level attention, advice, and direction from a speaker, author, business and agency owner who has generated 6-figures in 2 businesses through the power of relationship-building systems and automation. This community was created for women who want to be more and who are looking to empower and be empowered. This is a movement that will guide you towards gaining more visibility and popularity. We are a collective group of women who want to be seen, heard, who want to step out of our comfort zone and evolve! This is the one and only event that thrives as a result of our focus and encouragement for work AND community.